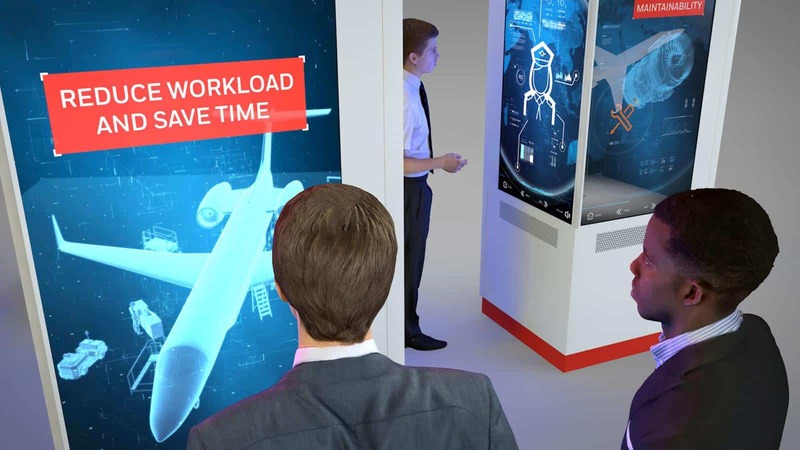 As a key innovator in the aerospace industry, our client has developed a comprehensive connected ecosystem solution that is set to transform the sector. 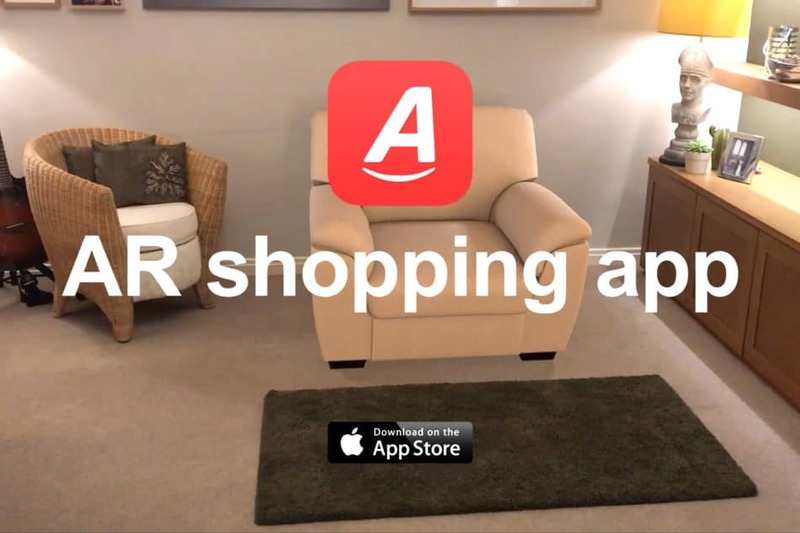 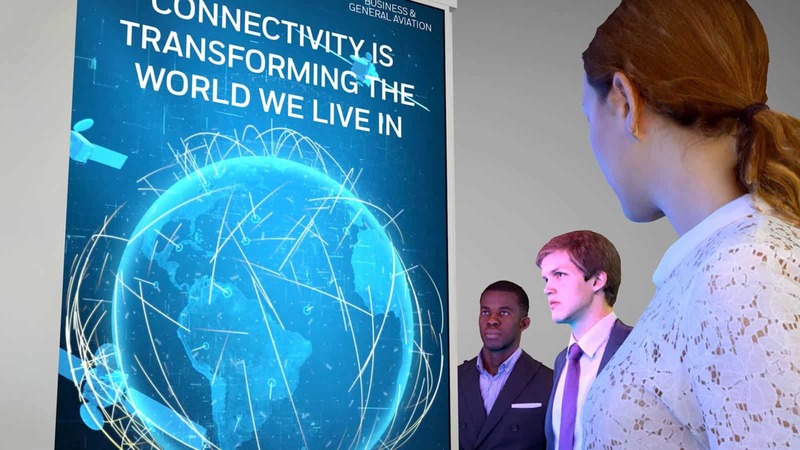 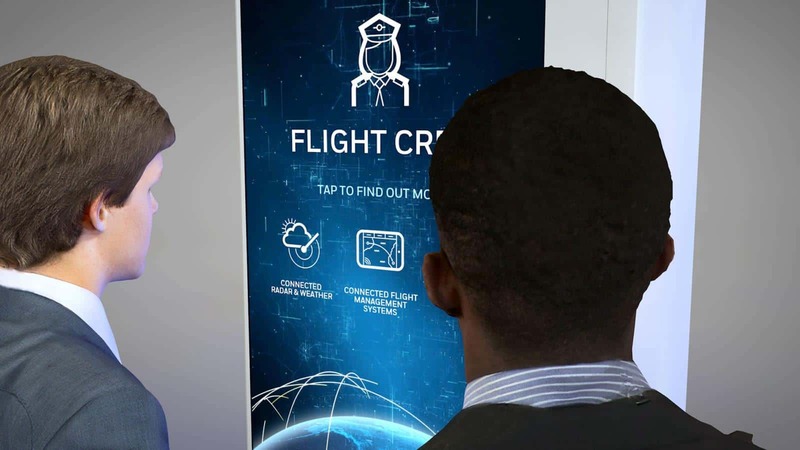 This groundbreaking solution has been launched into the market through a series of high profile events across the world and required an immersive experience which reflects our client’s innovative and forward-thinking approach. 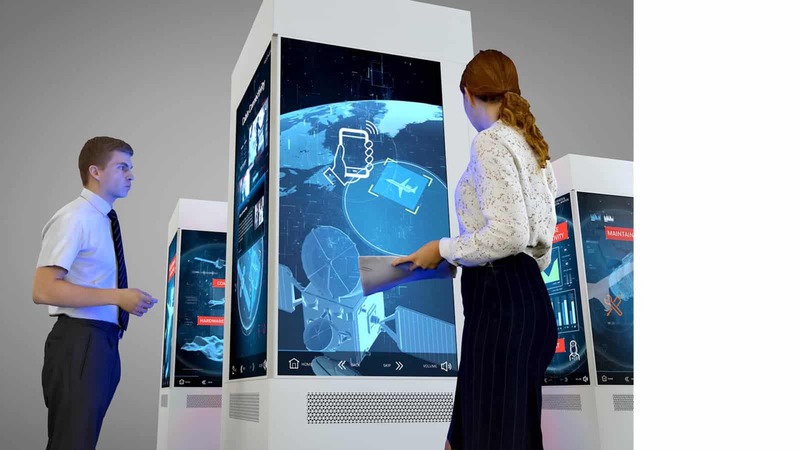 A unique digital experience using cutting-edge transparent touchscreen displays enables audiences to explore Connected Aircraft Products, taking them through a connected journey from the perspective of different personas. 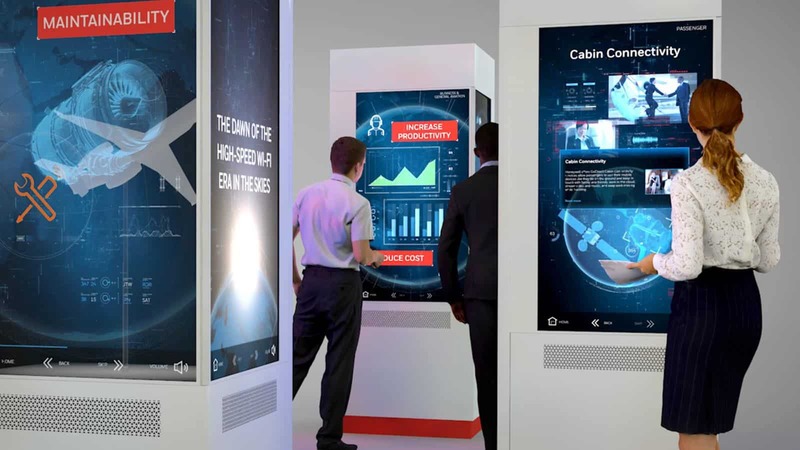 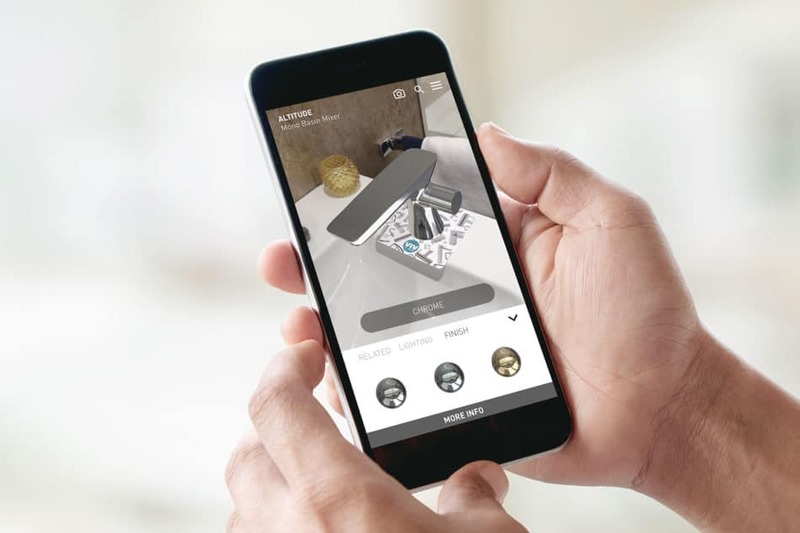 The interactive event experience provides an augmented education platform which, ultimately, channels audiences to data capture and engagement with the on-site sales team.